It has been a while I have shared my photography work, but have been working predominantly on commission based projects and it has been exciting work with new people. In the process also to create a full new portfolio so will be excited to share that with you once done! 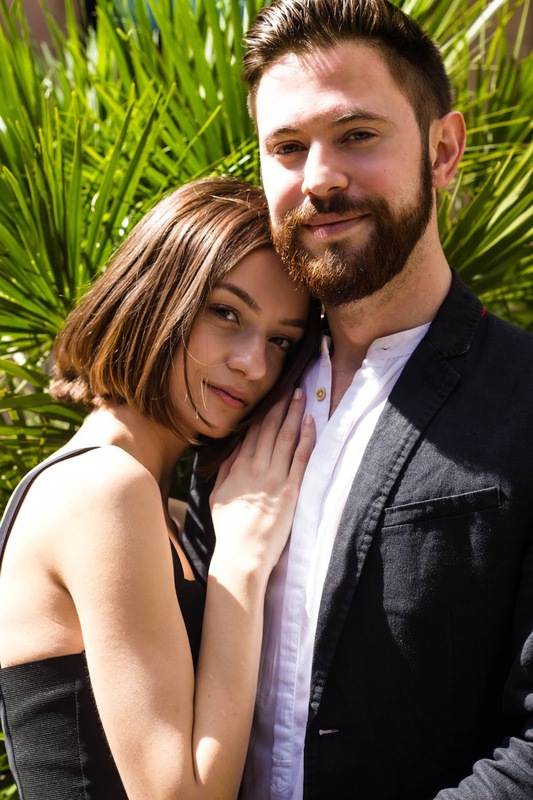 I have also recently emerged myself into shooting with couples, and here is my second couple shooting with lovely Zofia and Ian. Open for bookings throughout the year, just drop me an email!